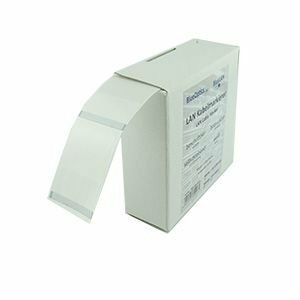 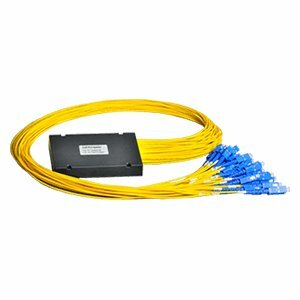 BlueOptics offers complete Solutions for Next Generation 100G Networks. 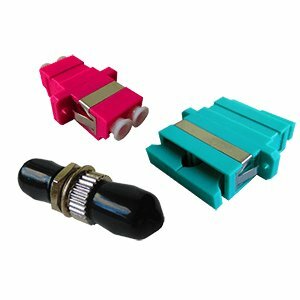 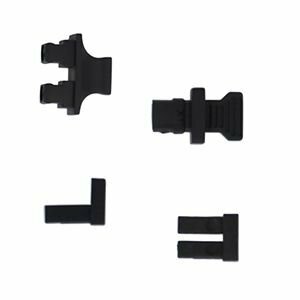 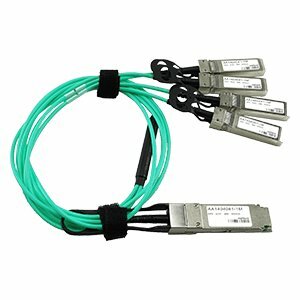 CFP, CFP2, CFP4 and QSFP28 for Data and Telecom Applications. 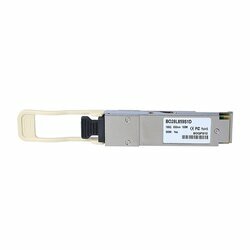 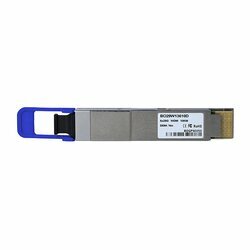 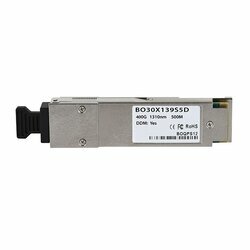 BlueOptics 10 Gigabit SFP+ Copper Module for up to 30 Meter is now available. BlueOptics offers C-Band and Tunable DWDM Solutions for Metro and Long Haul Networks. 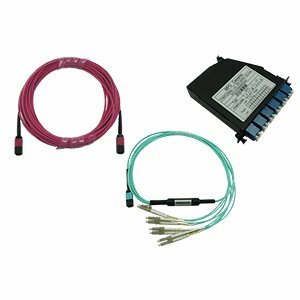 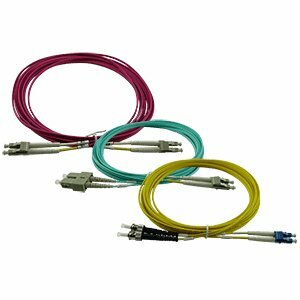 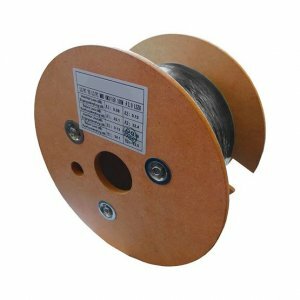 LC, SC, ST and E2000 Patch Cords with OM2, OM3, OM4 or SM G.652.D Fiber up to 50 Meters. 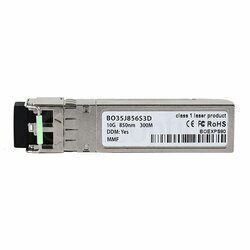 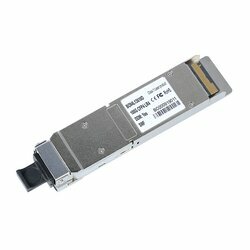 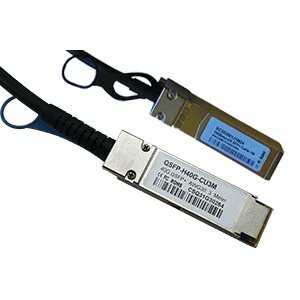 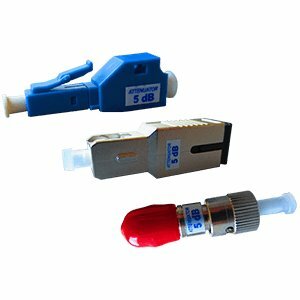 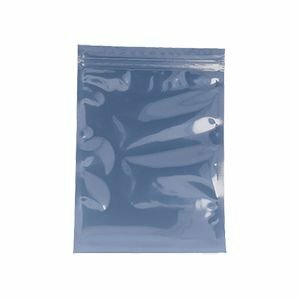 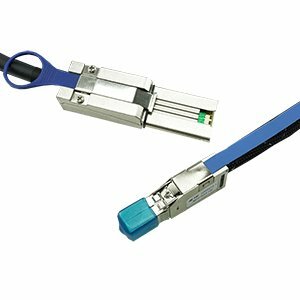 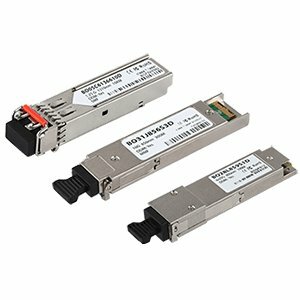 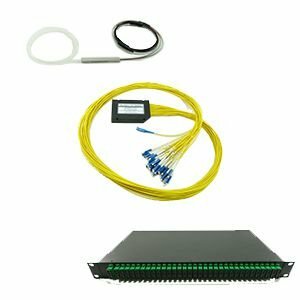 BlueOptics SFP+ Transceiver 10GBASE-SR 300M ind.